Pietzsch, Bonnett & Womack, P.A. provides legal services with regard to a wide variety of ERISA and other employee benefit, executive compensation, and related matters. We have a national practice, providing quality and timely legal services since 1974 to a wide array of clients ranging from small business organizations and professional groups to Fortune 500 companies. 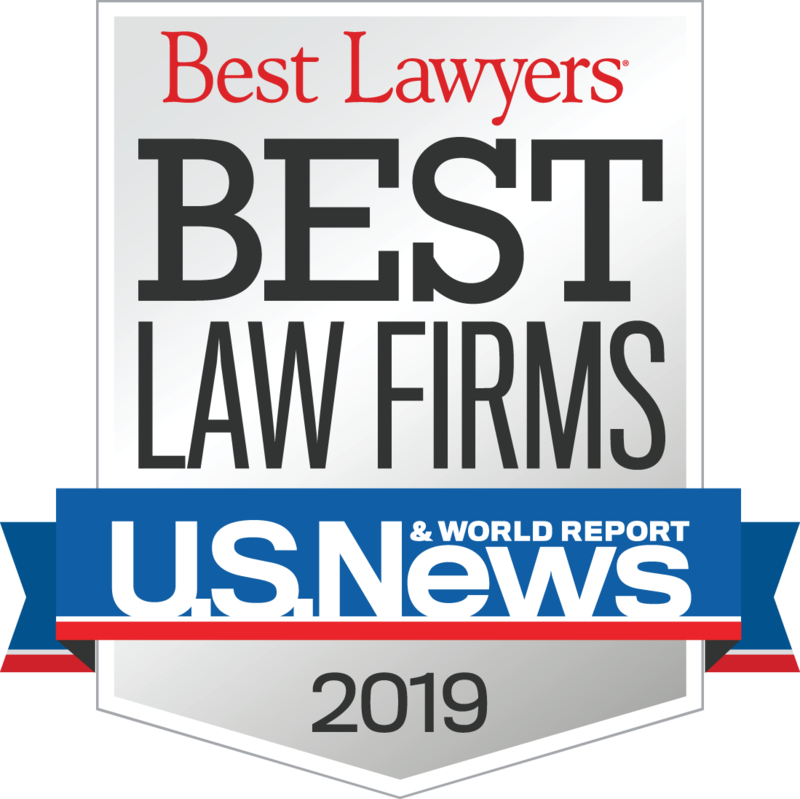 The firm's attorneys are listed in The Best Lawyers in America, Martindale-Hubbell's Register of Preeminent Lawyers, SuperLawyers, and Who's Who in American Law, and are actively involved in speaking, writing, and other professional activities. Our goal is to provide the highest quality legal services to you and your business, in a timely fashion, and at a reasonable cost. We welcome the opportunity to speak with you and to discuss how we may be of service.